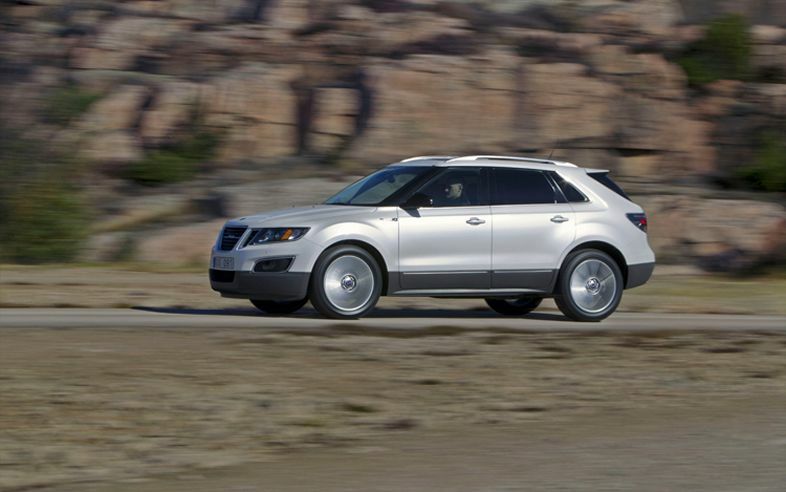 /strong>The new 2011 Saab 9-4x SUV has been named a Top Safety Pick by the Insurance Institute for Highway Safety. The announcement today should be welcome news for the automaker, which continues to hang by a thread. 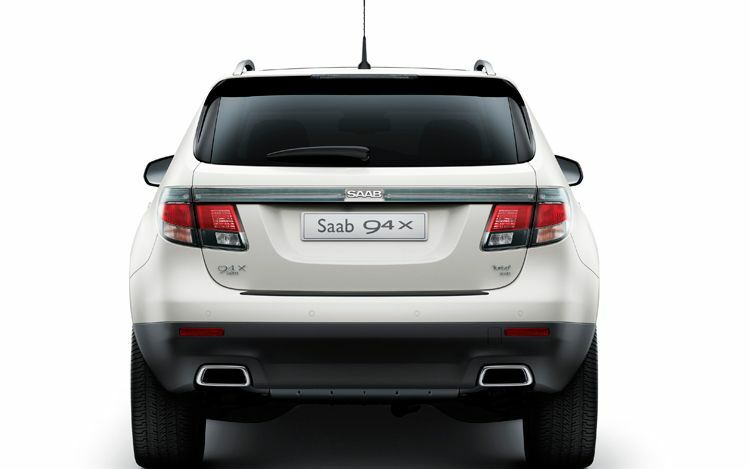 Saab started production of the 9-4x just a few months ago; It’s built alongside the Cadillac SRX (also a Top Pick winner) from which it is based. 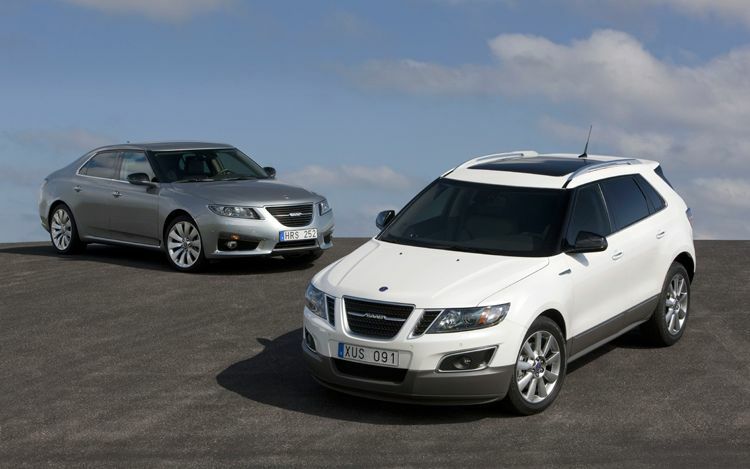 Saab put a lot of effort to differentiate the 9-4x from the SRX in the styling department, but made little changes when it came down to the powertrain and, most importantly, its strong and sturdy body structure. 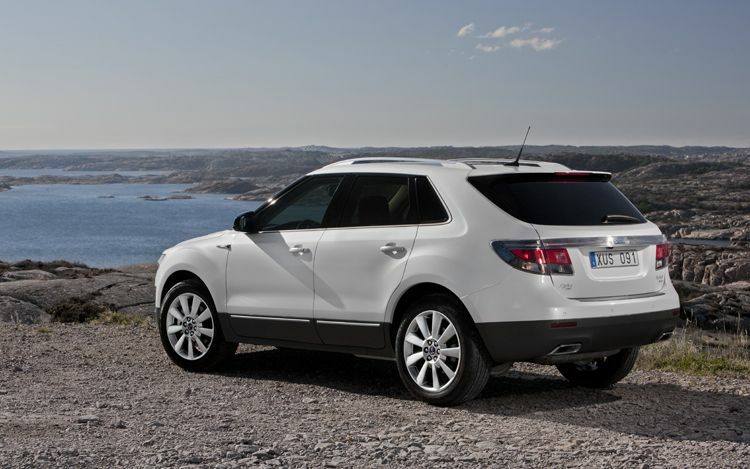 The IIHS tested the Saab 9-4X for frontal offset, side impact, and rear crash performance; the 9-4x earned “Good” ratings in all tests, the Institute’s highest mark. 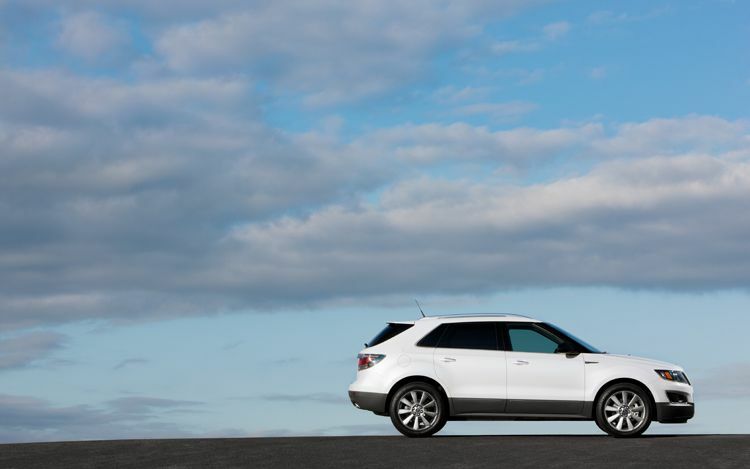 The IIHS also gave the 9-4x a “Good” rating for rollover protection and roof strength. The 9-4x also comes standard with Electronic Stability Control (ESP), which is a requirement for all Top Safety Picks. Additionally, the 9-4x comes standard with six airbags, anti-lock brakes, a traction control system (TCS), break-away foot pedals and a tire pressure monitoring system. The Saab 9-5 sedan was awarded the IIHS Top Safety Pick award last month, making the 9-4x the second and newest Saab model to join the list (the 9-3 failed to make the list). The 9-4x now joins a long list of Top Pick midside SUVs including the Audi Q5, Mercedes-Benz GLK, the Lincoln MKT and MKZ, the Ford Edge, and the Infiniti EX35. 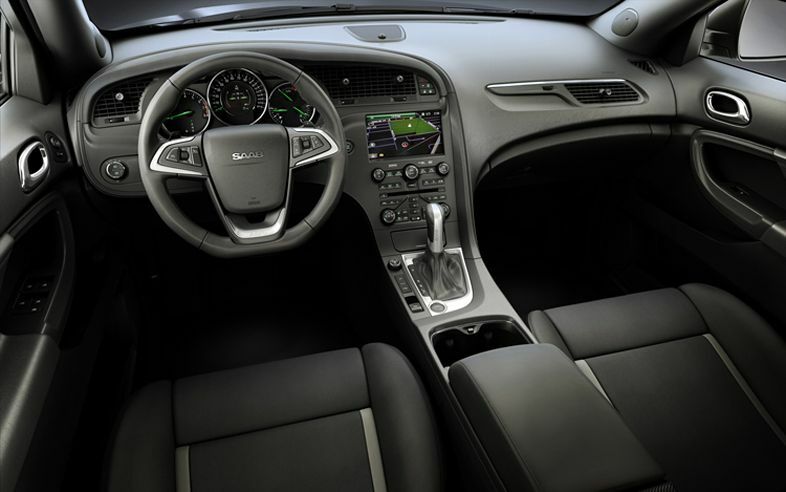 Saab has high hopes for its new luxury SUV especially here in America, which continues to be a strong market for luxury crossovers and SUVs. While it won’t singlehandedly save the ailing company, strong sales of the 9-4x would definitely help ease some of the financial woes the company is going through.